The Canadian Automotive Museum - Discover the world's most significant collection of Canadian cars. 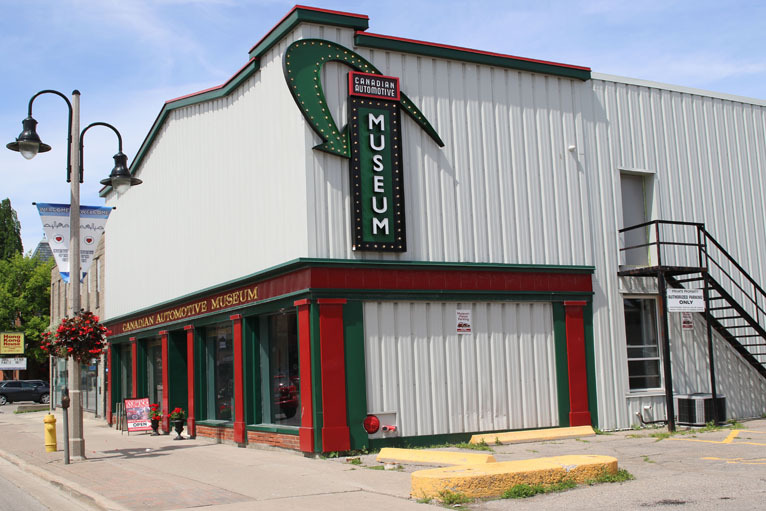 Since 1963 the Canadian Automotive Museum has preserved and shared the history of the Canadian automotive industry in historic downtown Oshawa- Canada's Motor City. The Canadian Automotive Museum - Discover the world's most significant collection of Canadian cars. View admission rates, hours, and explore nearby attractions in downtown Oshawa. The Canadian Automotive Museum collection ranges from a 1903 Redpath Messenger to a futuristic 1983 DeLorean. All-ages events take place throughout the year, including tours, car shows, and talks. 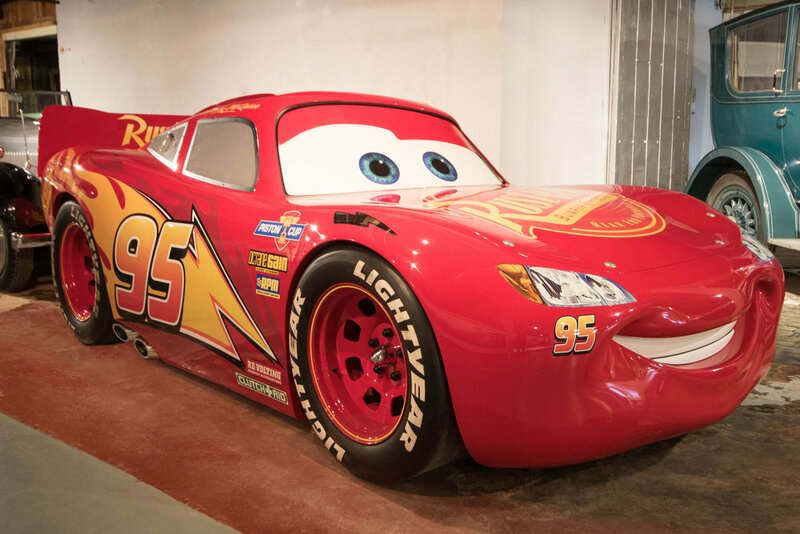 The Canadian Automotive Museum is great for kids of all ages. Children 5 and under are always free! Discover Canada's automotive history in the galleries and through the museum's online exhibits. Join the conversation by submiting your own Canadian car story. Save time, skip the line. Enter promo code Lightning and save 10% on admission to Canada's car museum when you purchase tickets online in 2018. Closed Ontario Statutory Holidays: New Years Day, Good Friday, Victoria Day, Canada Day, Civic Holiday, Labour Day, Canadian Thanksgiving, Christmas, Boxing Day. Sign up to receive the Canadian Automotive Museum's monthly e-newsletter. You may unsubscibe at any time.